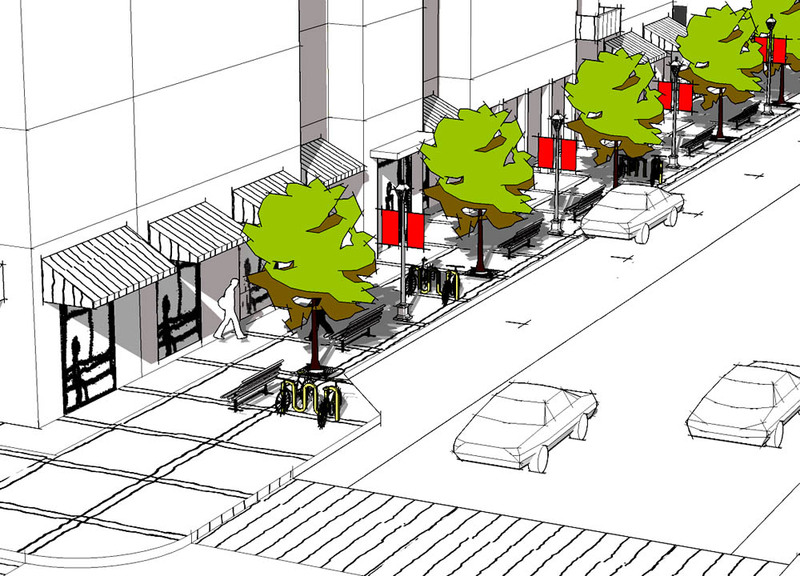 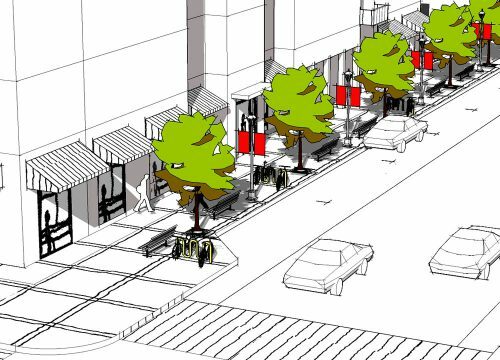 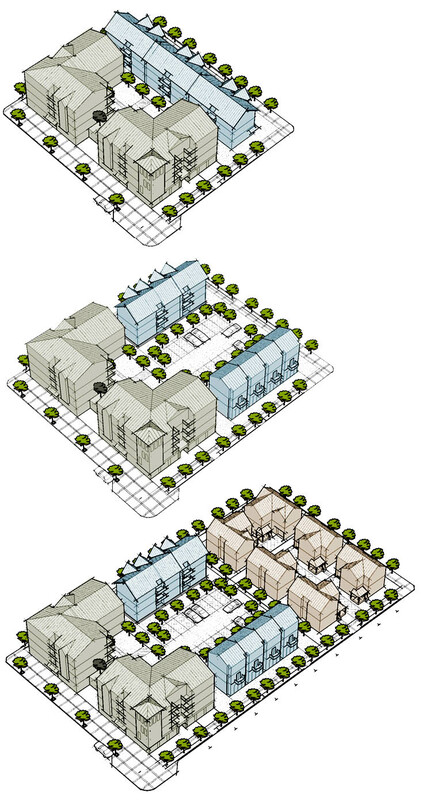 For Palo Alto’s Zoning Ordinance Update, VMWP developed context-based design codes for the California Avenue Pedestrian and Transit-Oriented Overlay Zone and the Palo Alto Mixed-Use Overlay Zone. 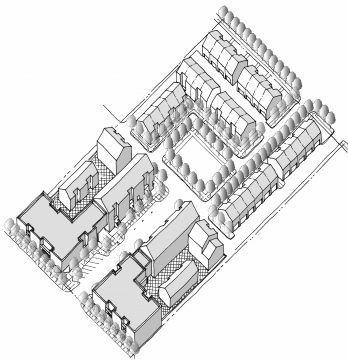 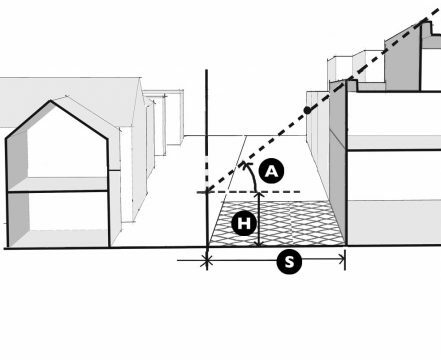 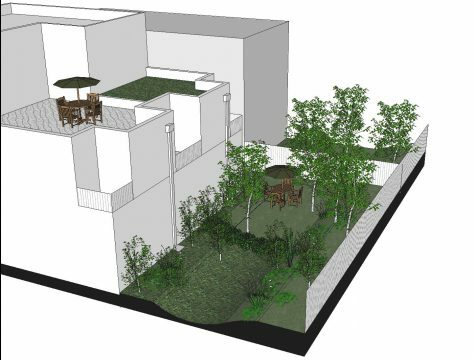 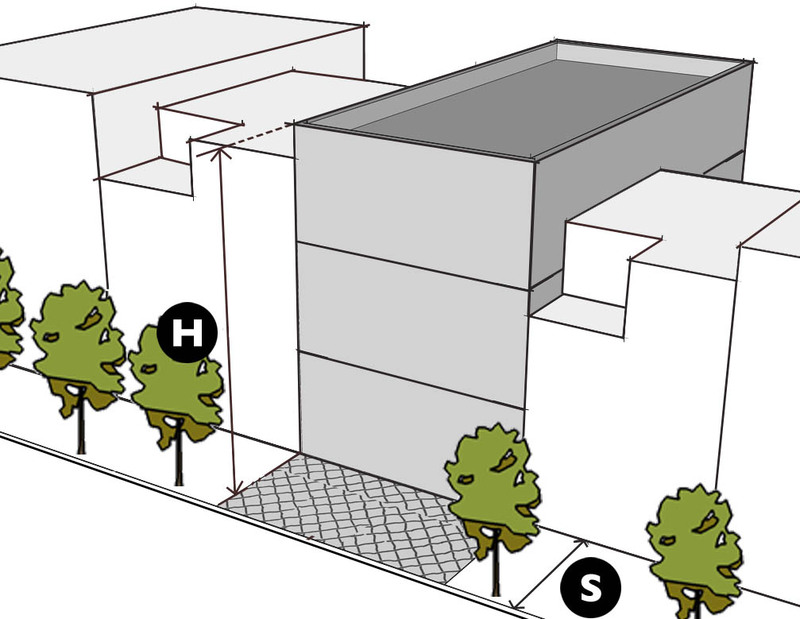 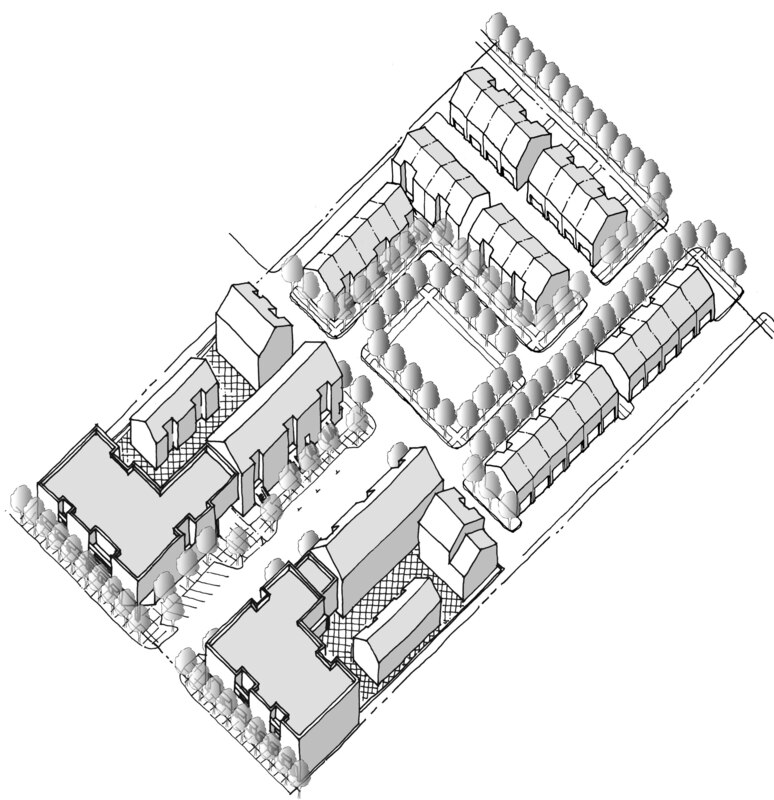 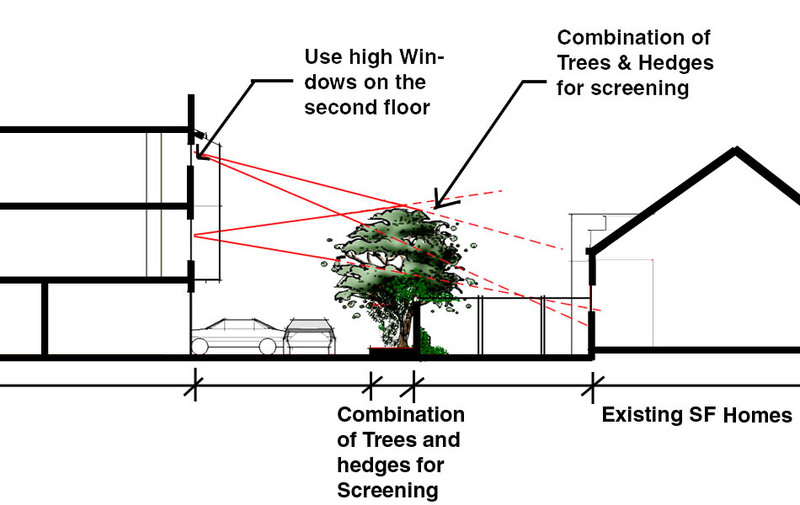 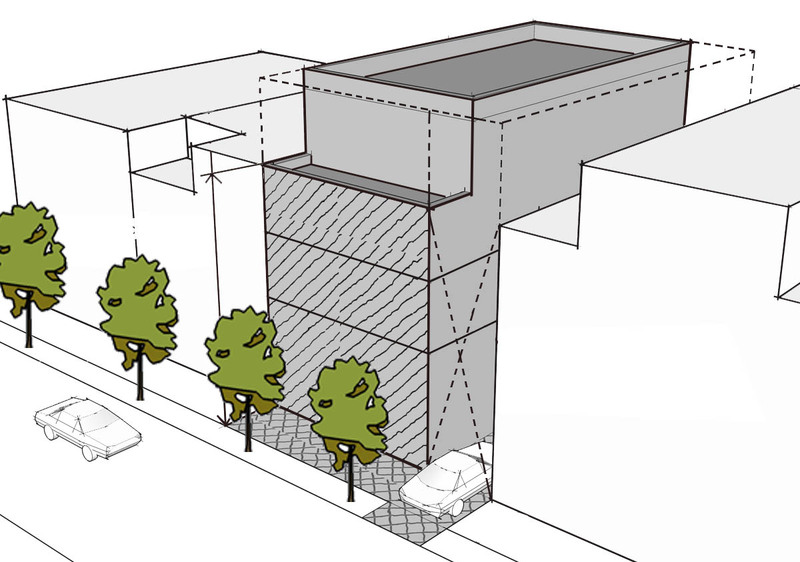 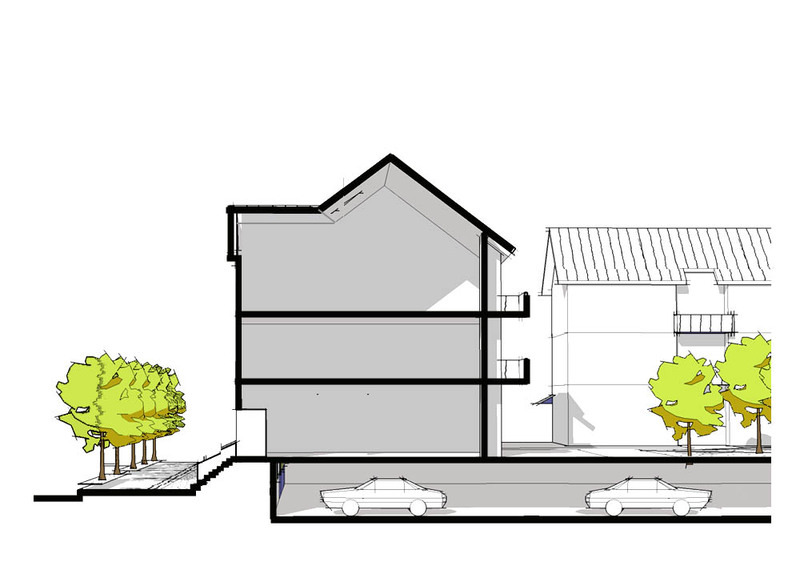 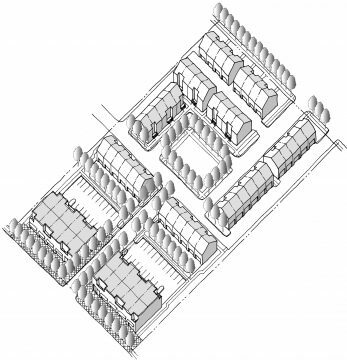 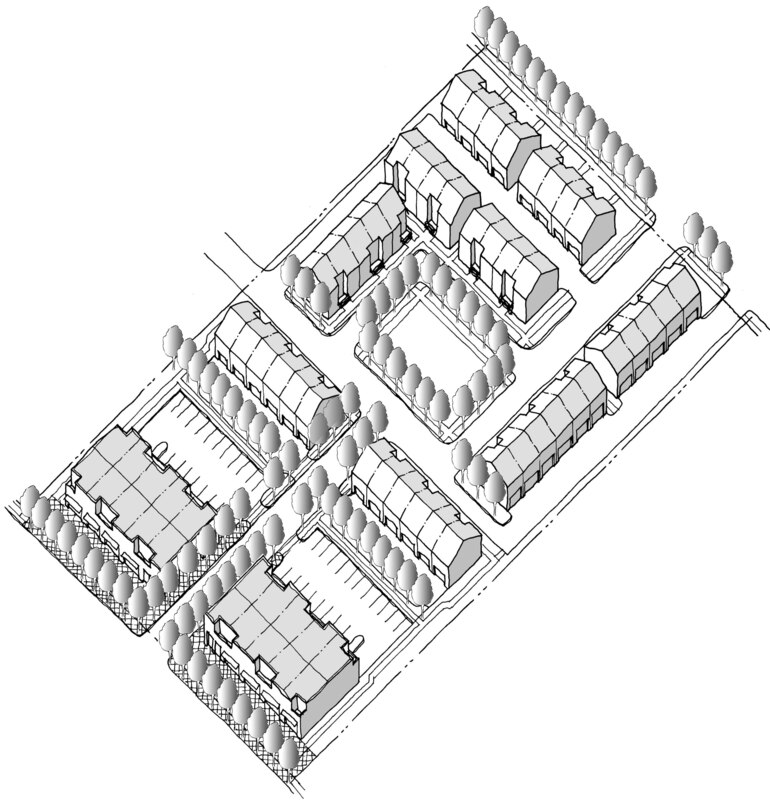 The Context-Based Design Code incorporates innovative zoning techniques and a “form-based”, design-oriented approach through the development of building and site planning design prototypes. 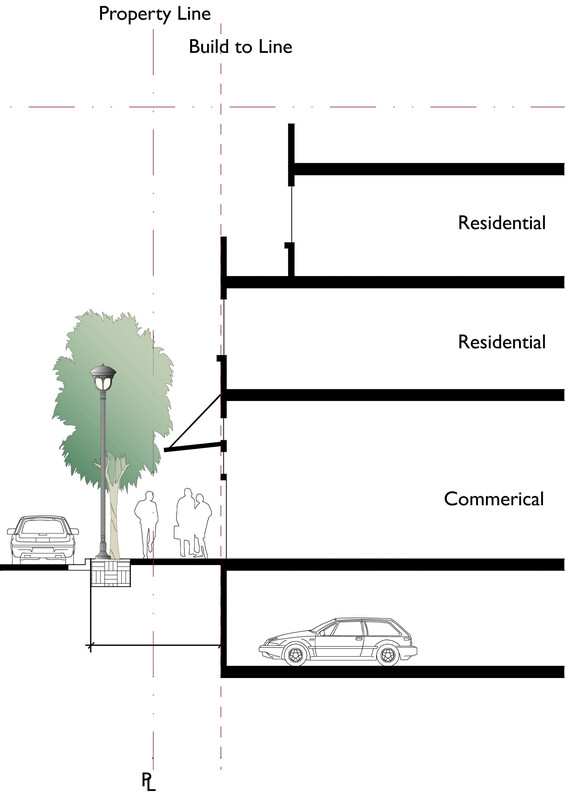 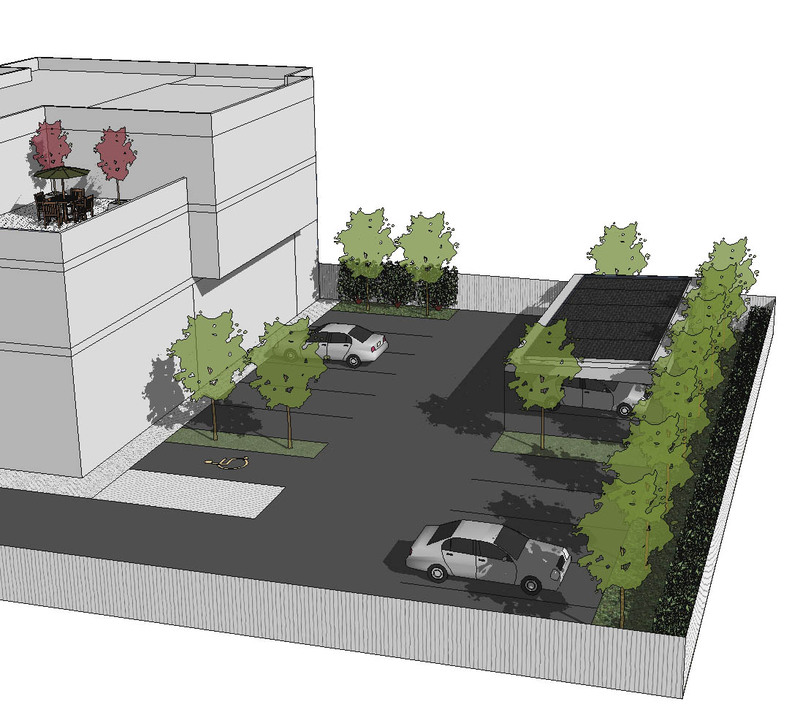 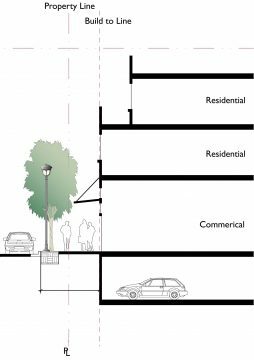 The Context-Based Design Guidelines for the PTOD Overlay District for California Avenue and the Mixed-Use Zoning Regulations provide developers and the city with key guidelines to ensure development meets the needs of Palo Alto. 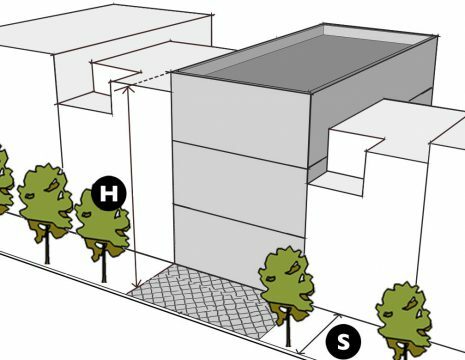 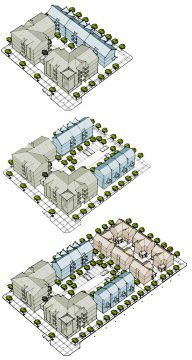 Create overlay zones that allow for increased density and mixed-use buildings that respond to and enhance existing neighborhood contexts.